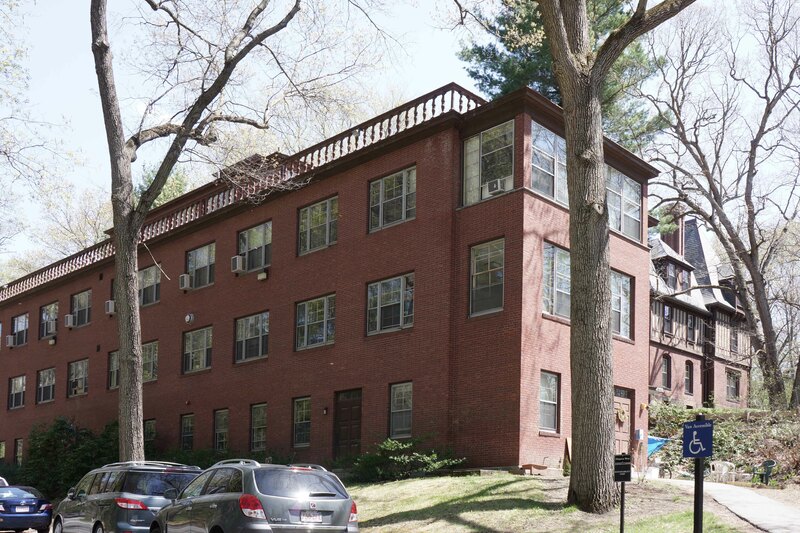 Student Housing Conversion/Renovation Design for Wellesley College – Sorensen Partners | Architects + Planners, Inc.
Sorensen Partners was student housing Architect for Wellesley College in addressing planning and feasibility aspects of the College’s 2025 Capital Plan. We produced a concept-phase planning study (including site, accessibility, and furniture plans) for conversion and renovation and/or comprehensive renovation of two floors (6,800 SF) of an early modern 4-floor 23,000 sf existing brick building from office, health clinic, and counseling use to dormitory use with maintenance of the health clinic and counseling programs. Structural, code, massing, and architectural analysis examined feasibility of additions of one, two, or three floors above the existing building. Architectural feasibility provided for common areas alongside single and double dorm room mix, and connective social areas to create a community culture across multiple floors. Architectural implications of 1, 2, and 3-floor additions to the top of the structure were analyzed. 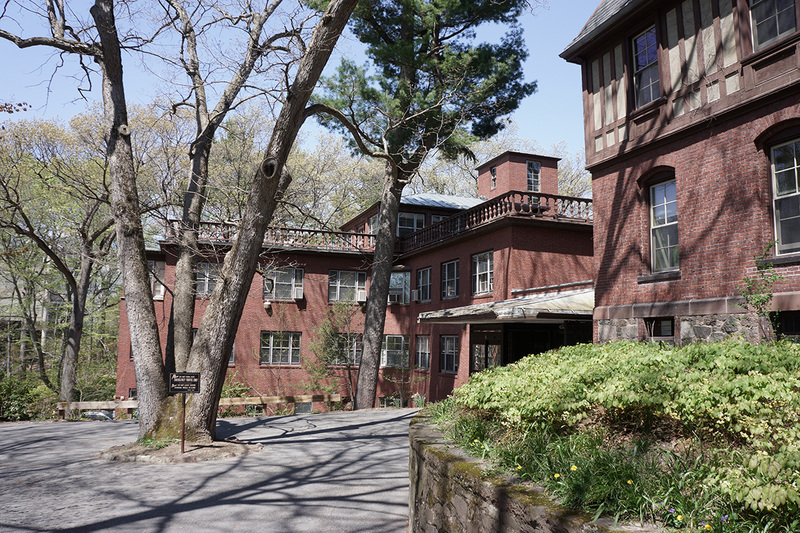 Renovation feasibility test-fits provided alternate schemes – minimal-impact and optimized – with goal of maximizing number of dorm beds and comfort within an economical budget relative to comparable per-bed metrics elsewhere on campus. We worked with Turner Construction, cost-estimating consultant to the owner, to quantify and describe project scope.